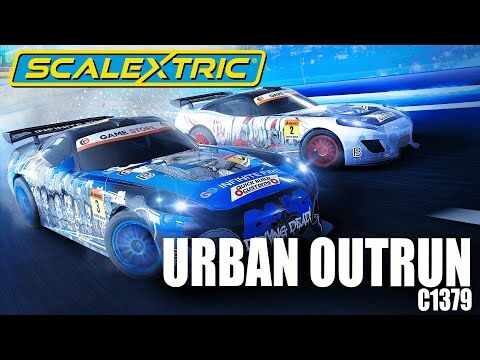 The Scalextric Urban Outrun Zombie v Spartan Set is an epic battle that takes place over multiple track layouts! An empty road, no one around, the growl of the engine the only sound for miles. Two tuned up street cars go head to head to see who will come out on top and take victory.